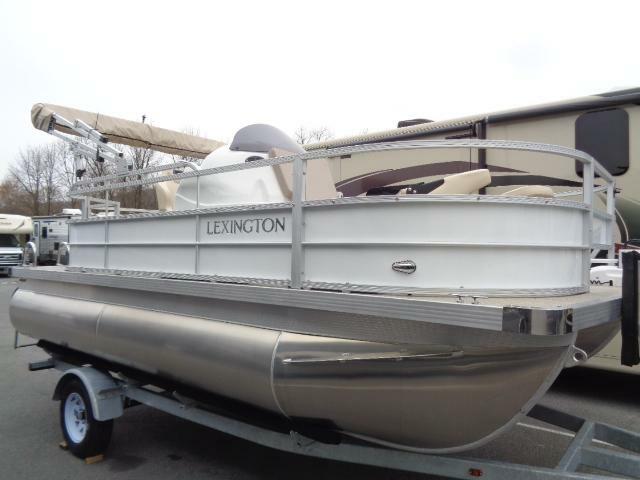 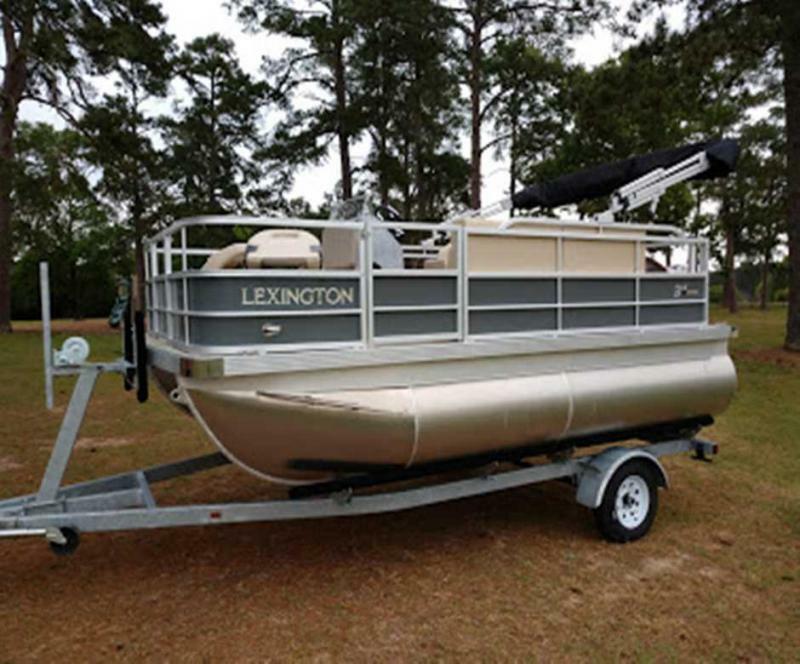 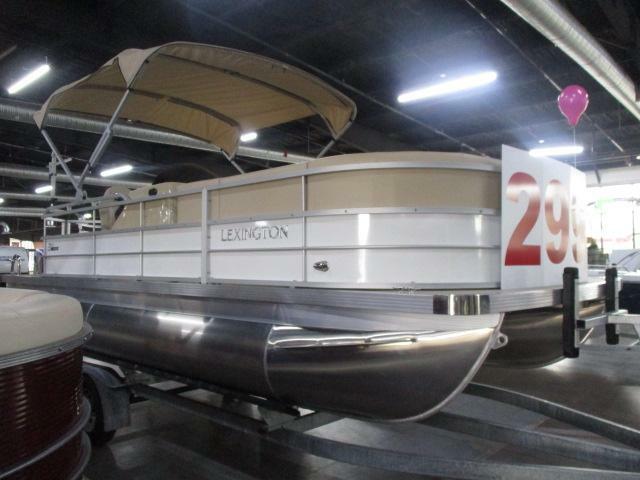 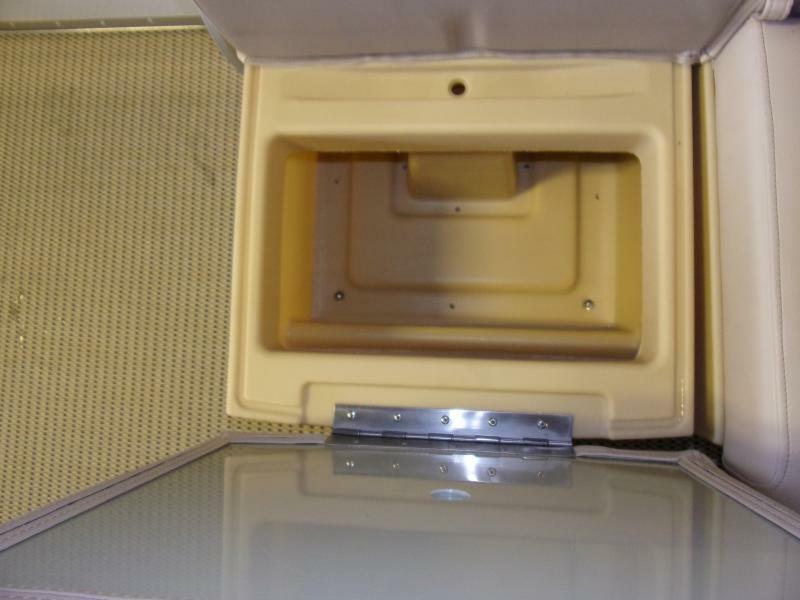 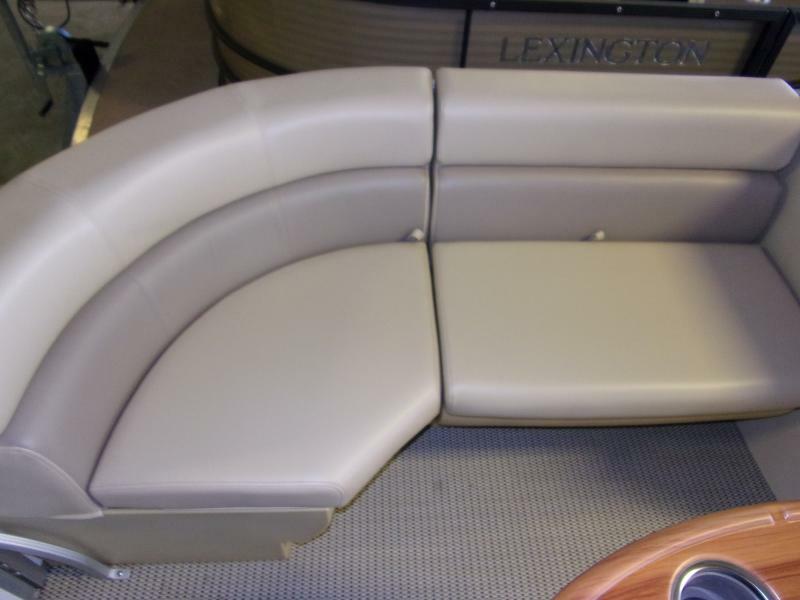 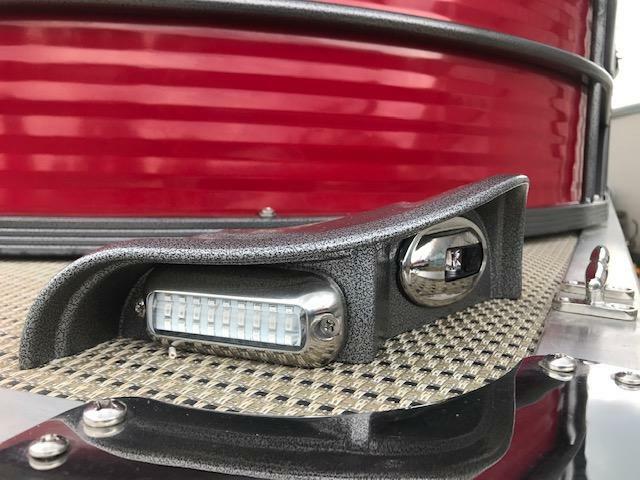 Check out the new 2019 Lexington 319! 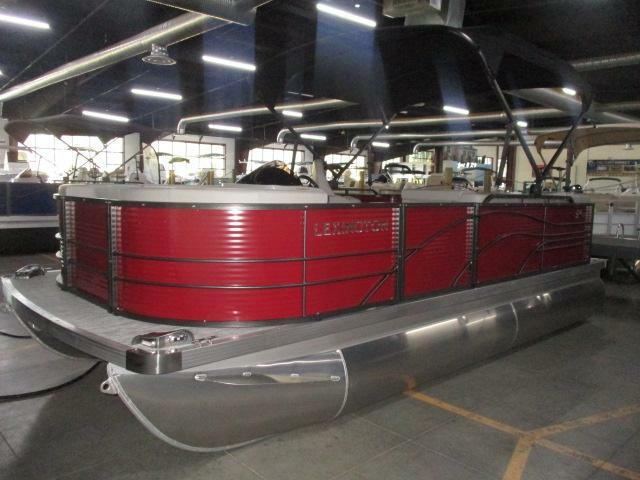 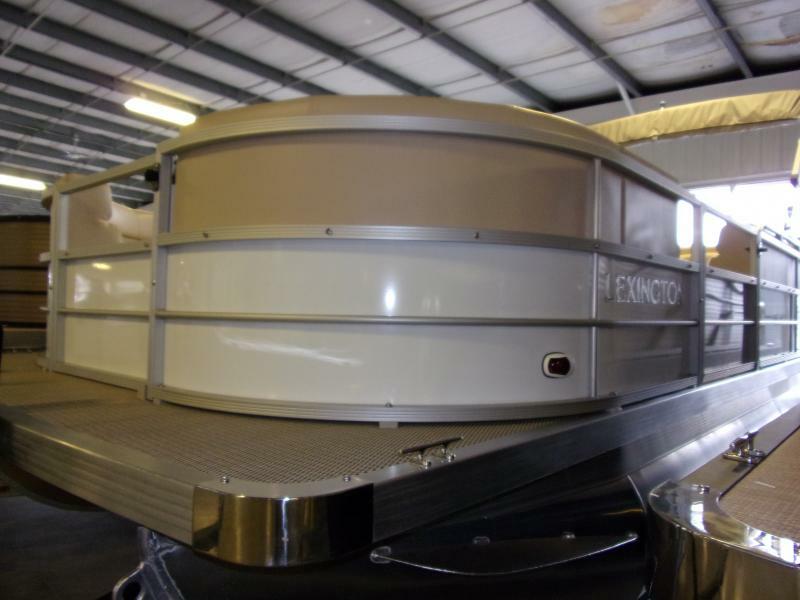 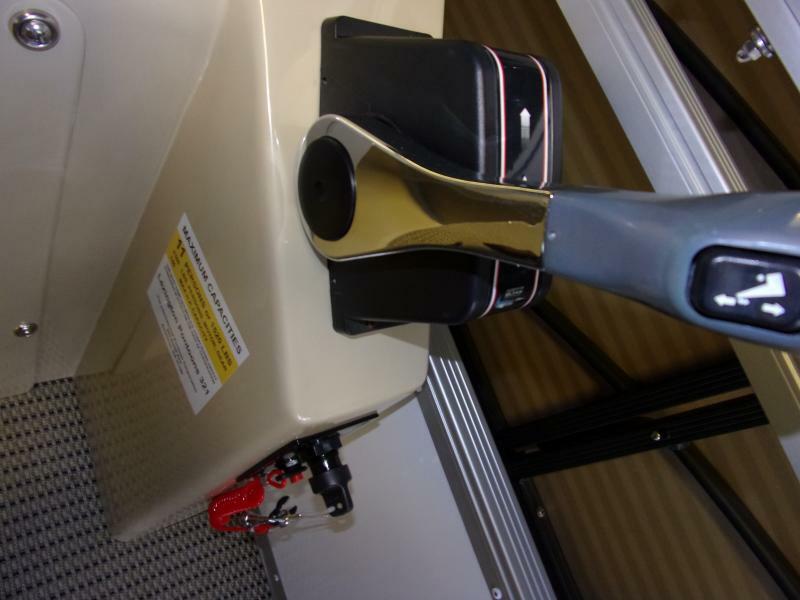 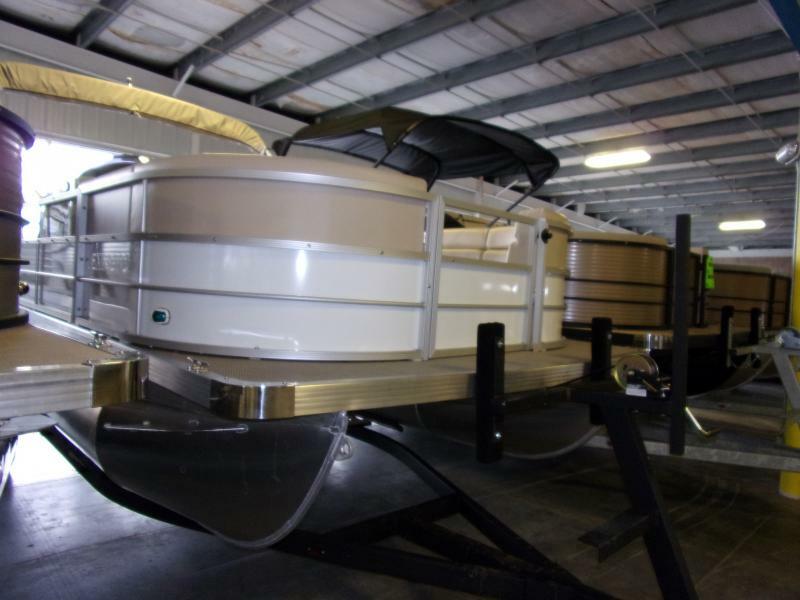 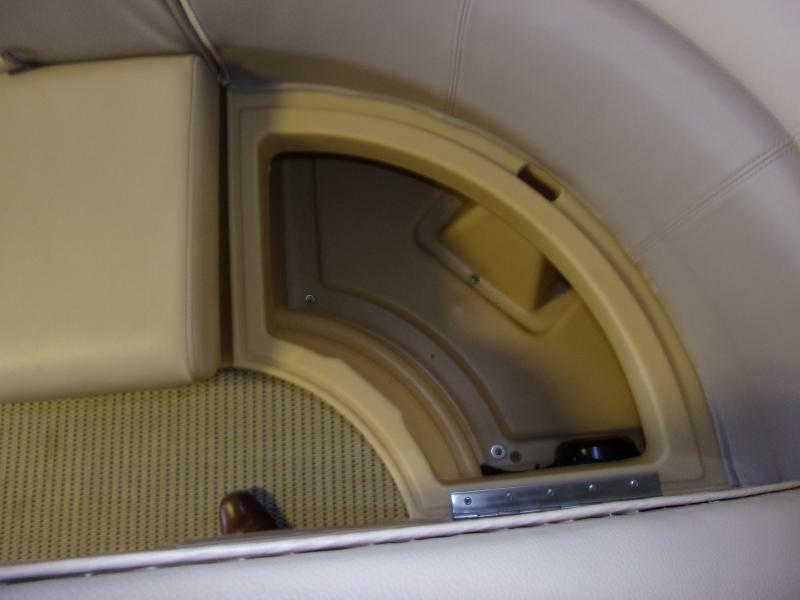 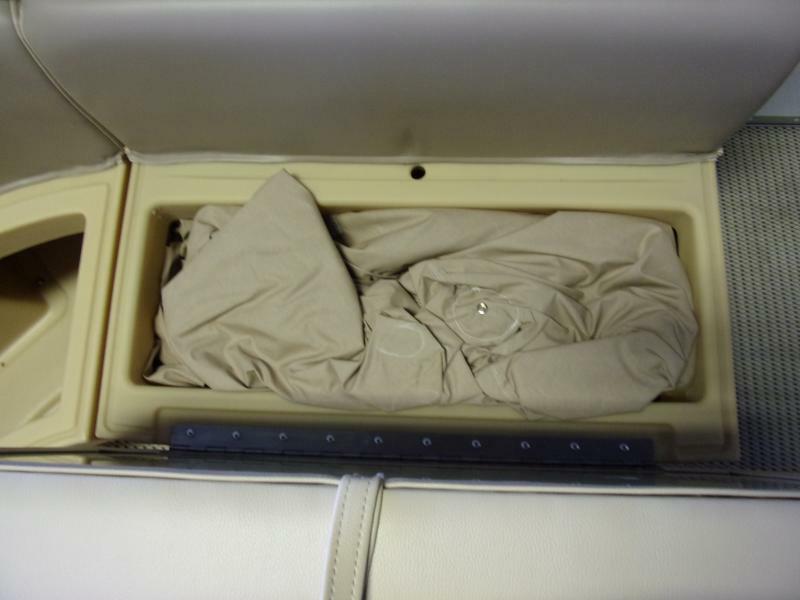 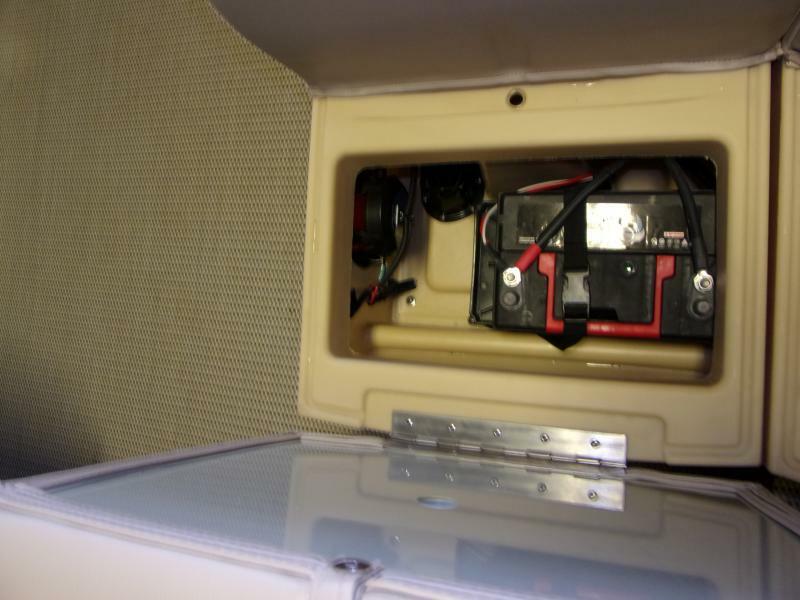 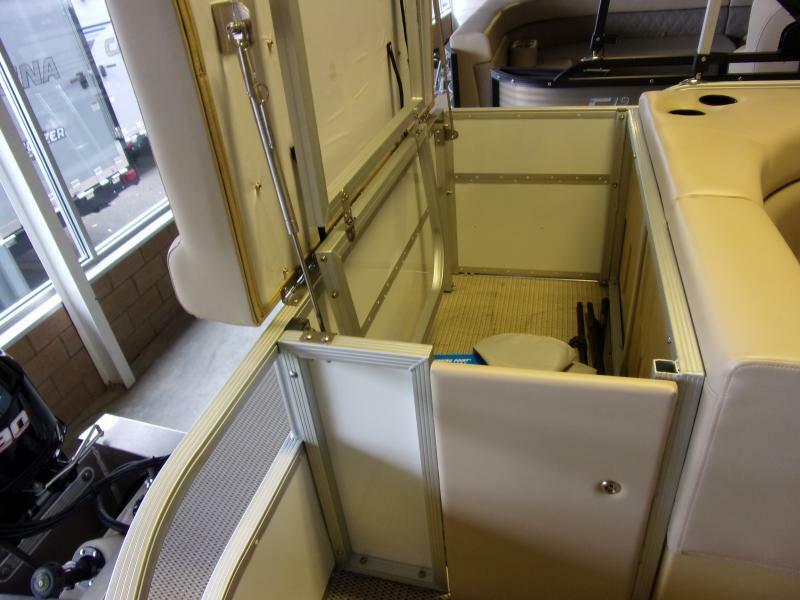 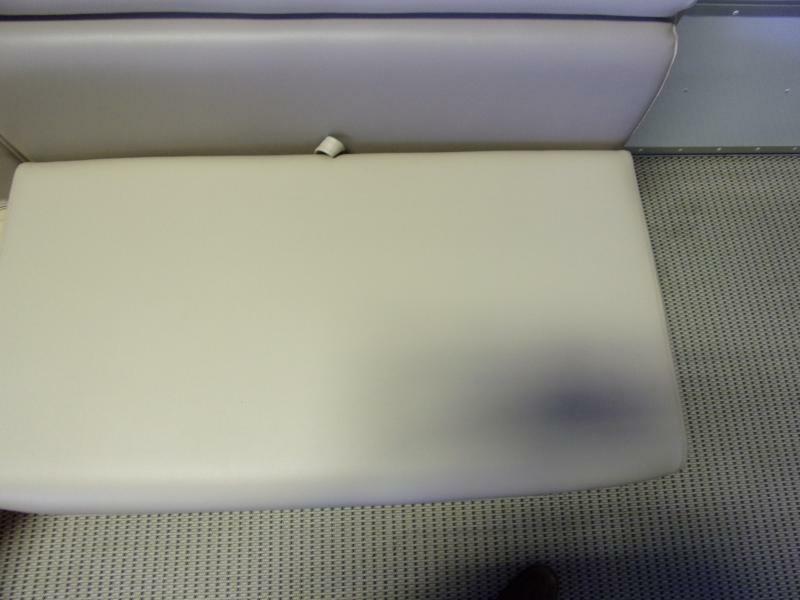 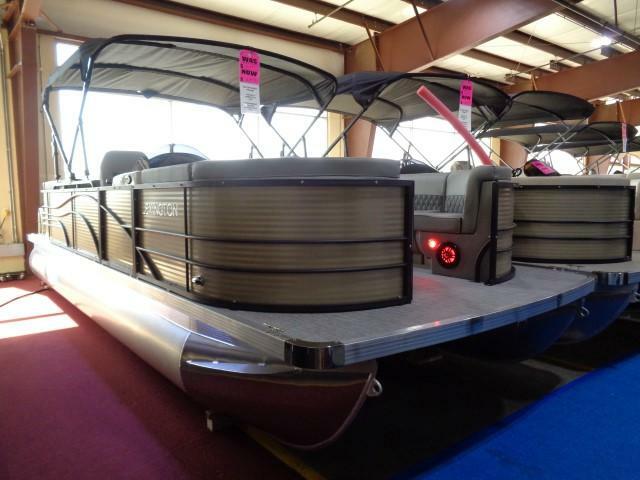 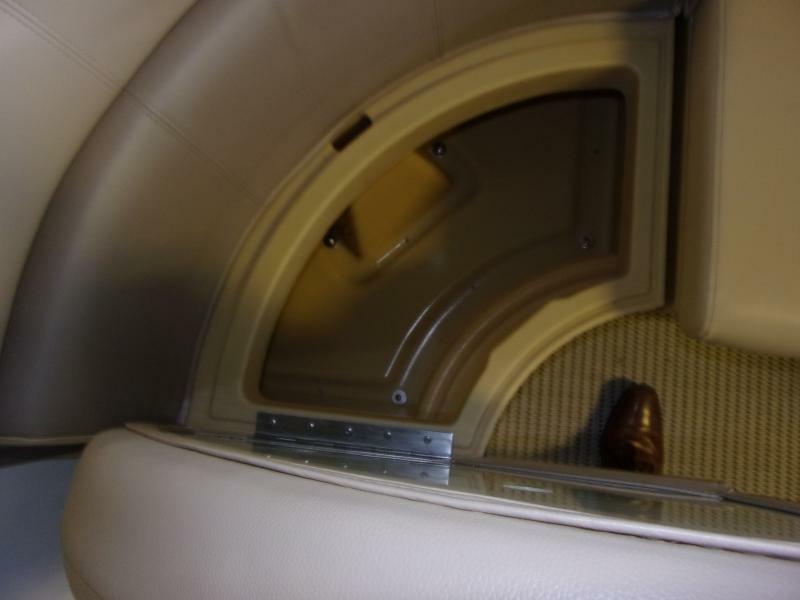 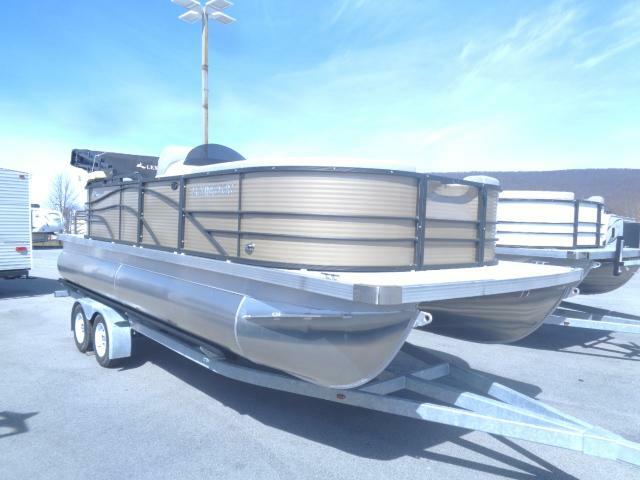 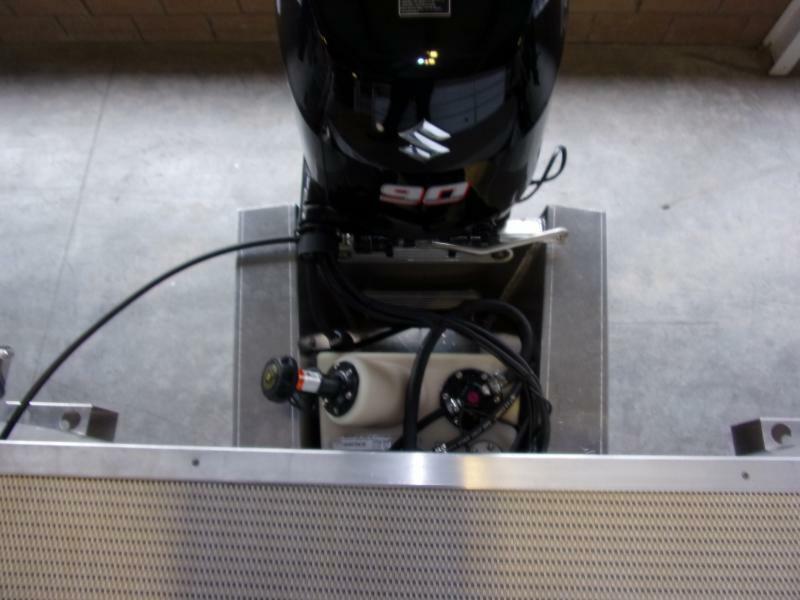 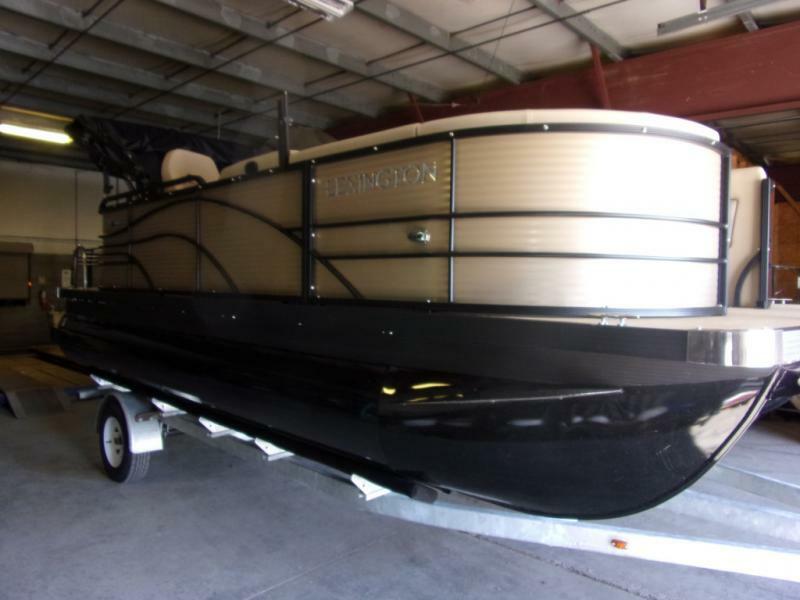 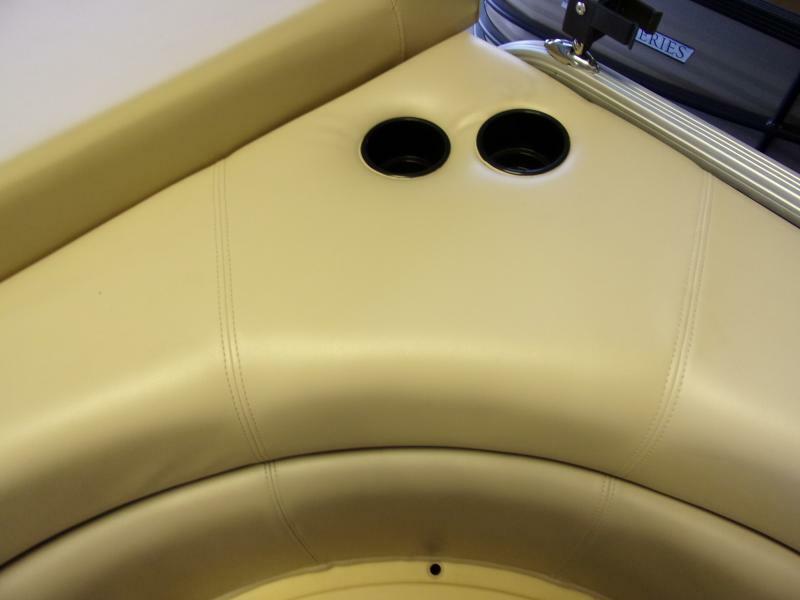 This pontoon is ready to be taken out for a relaing day out in the water! 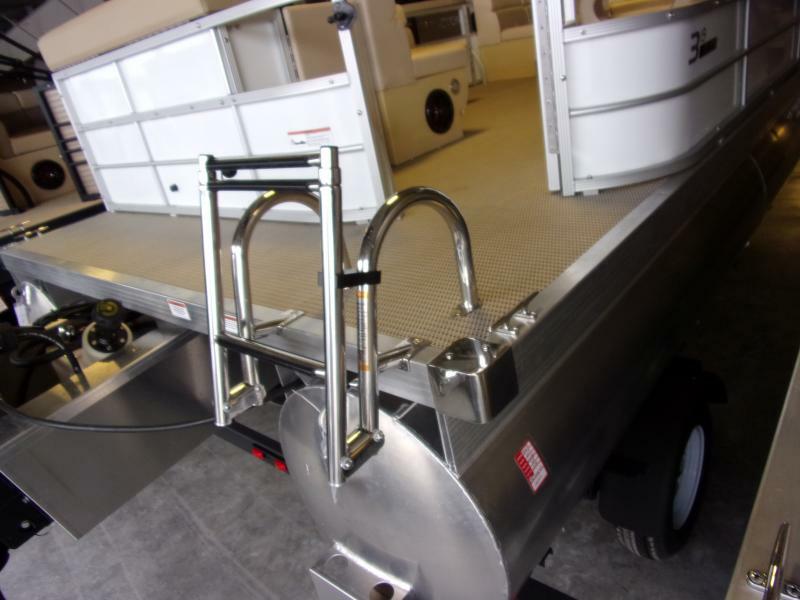 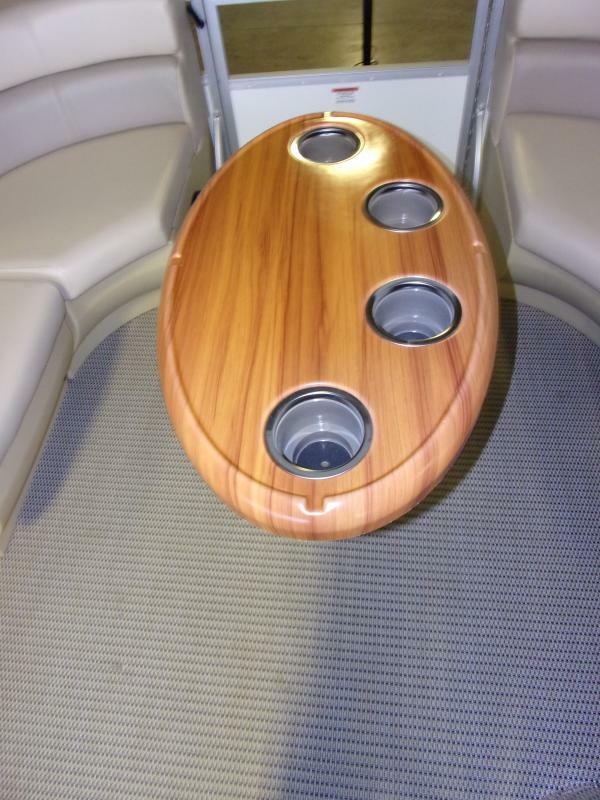 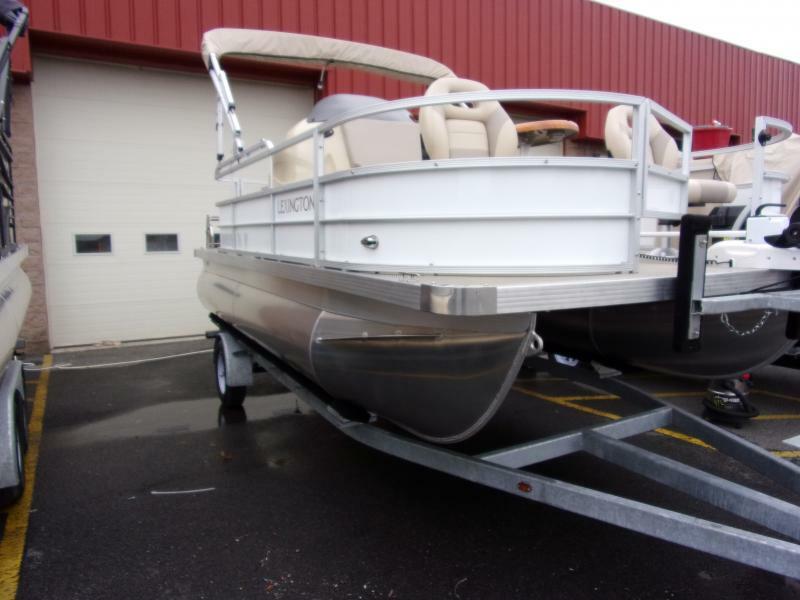 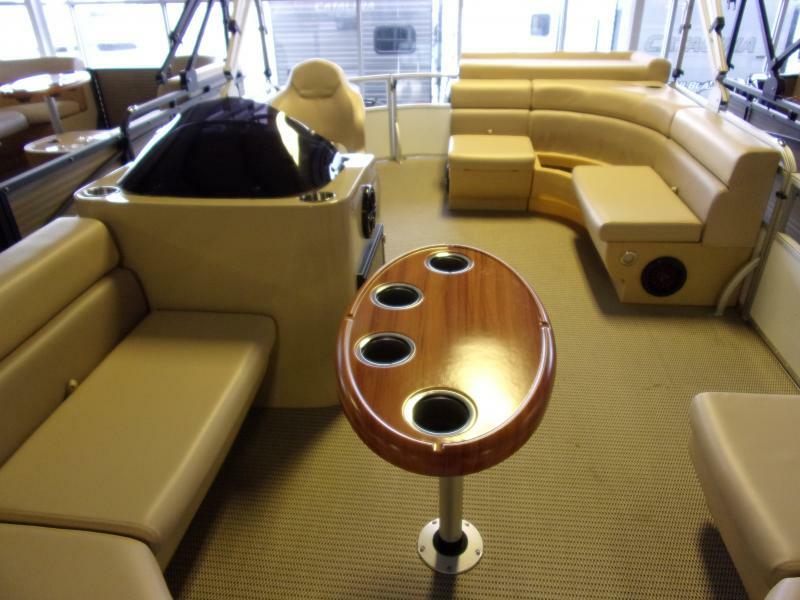 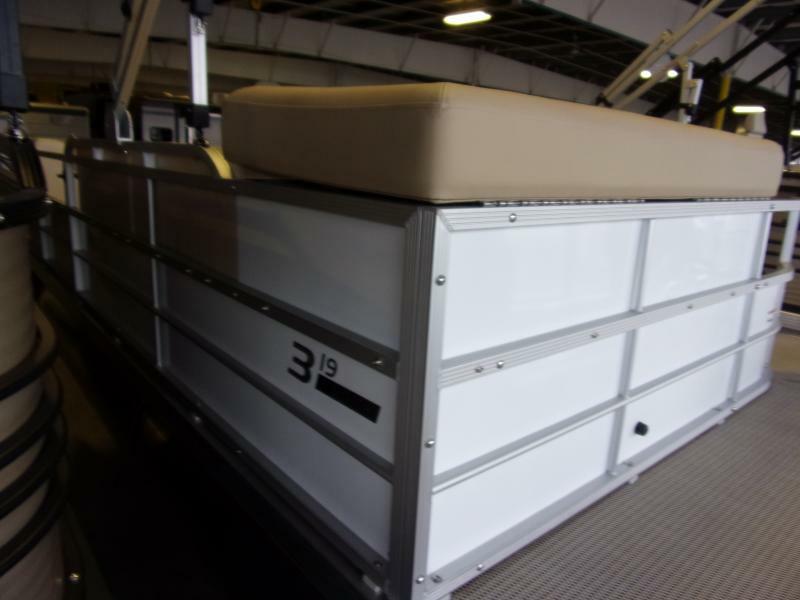 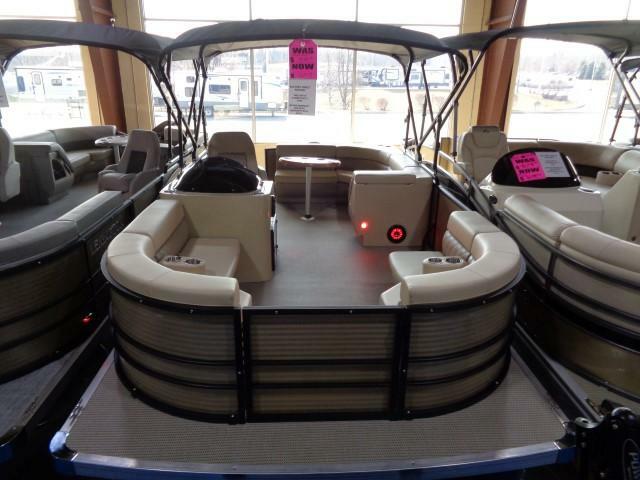 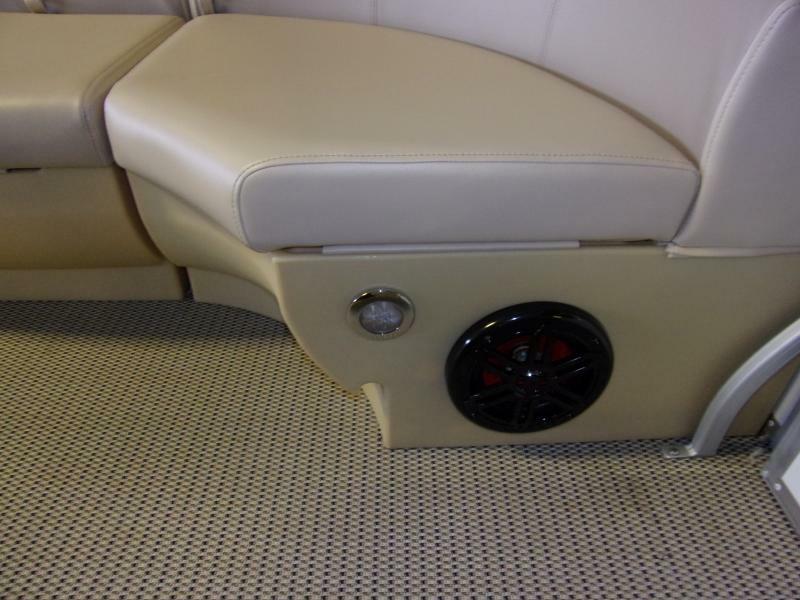 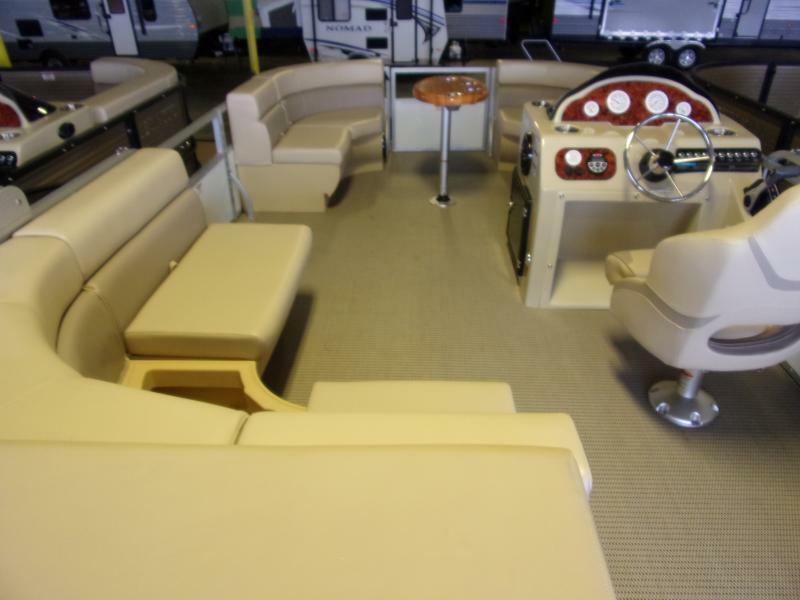 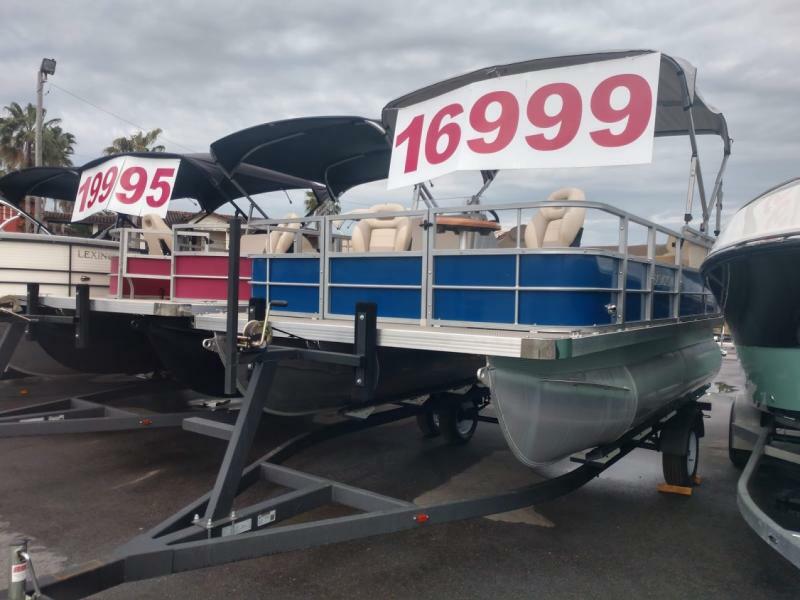 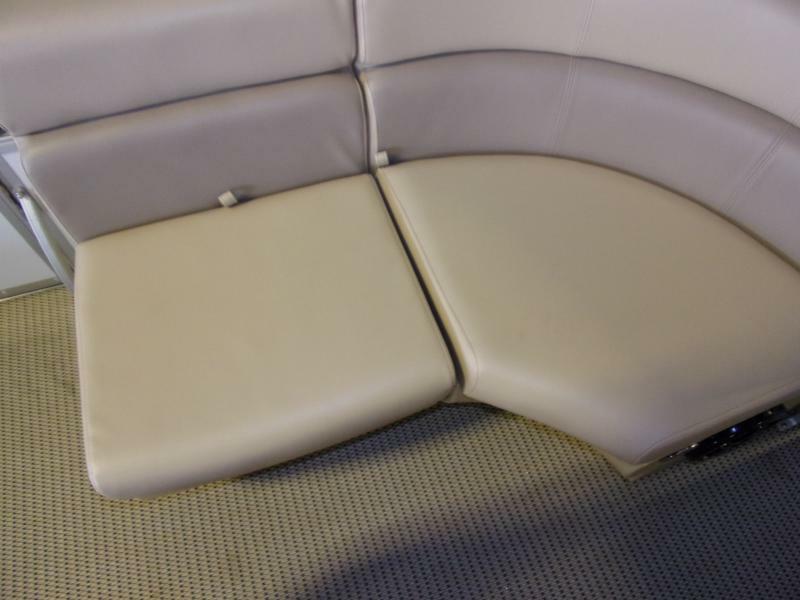 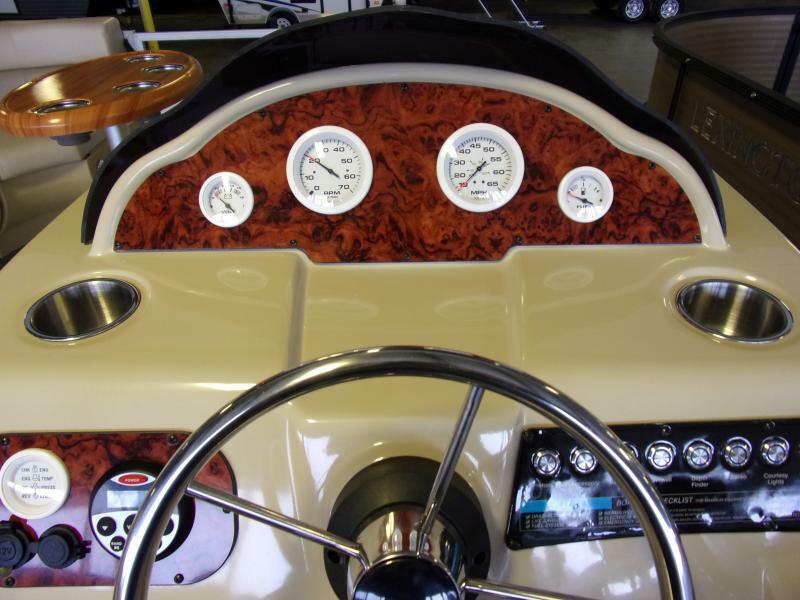 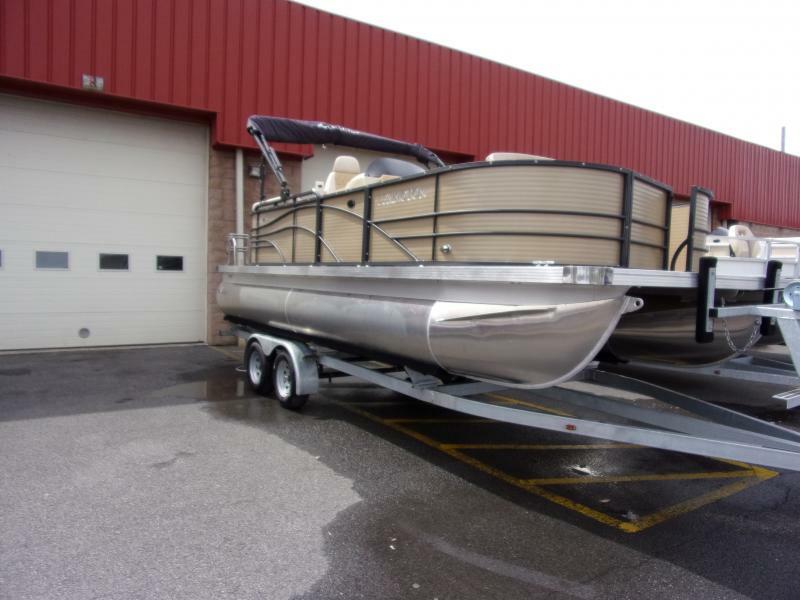 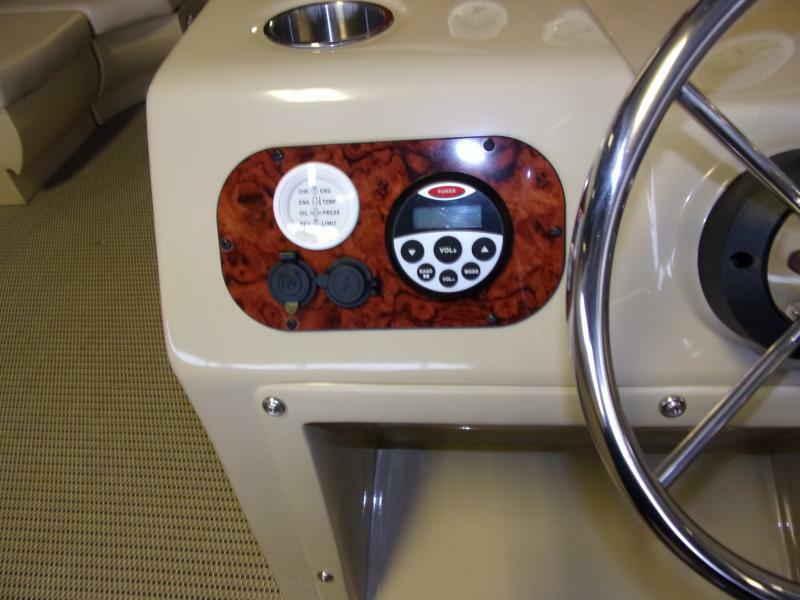 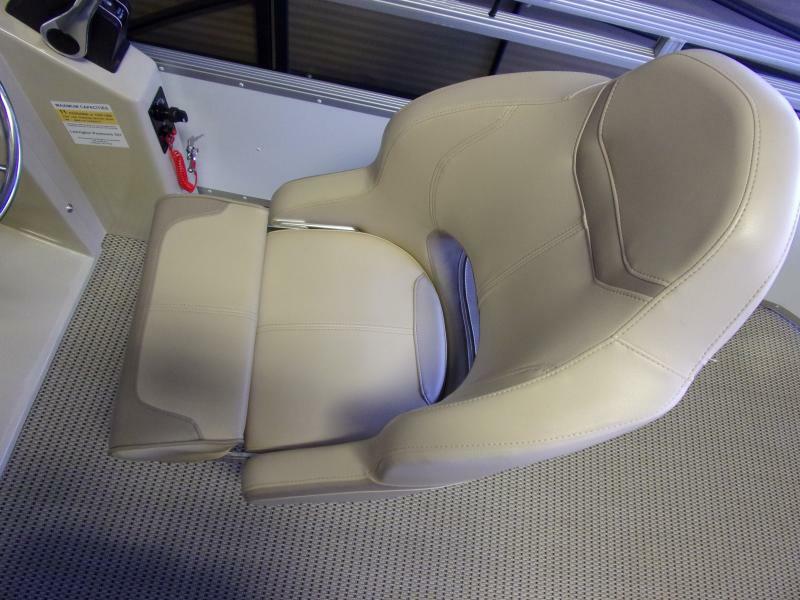 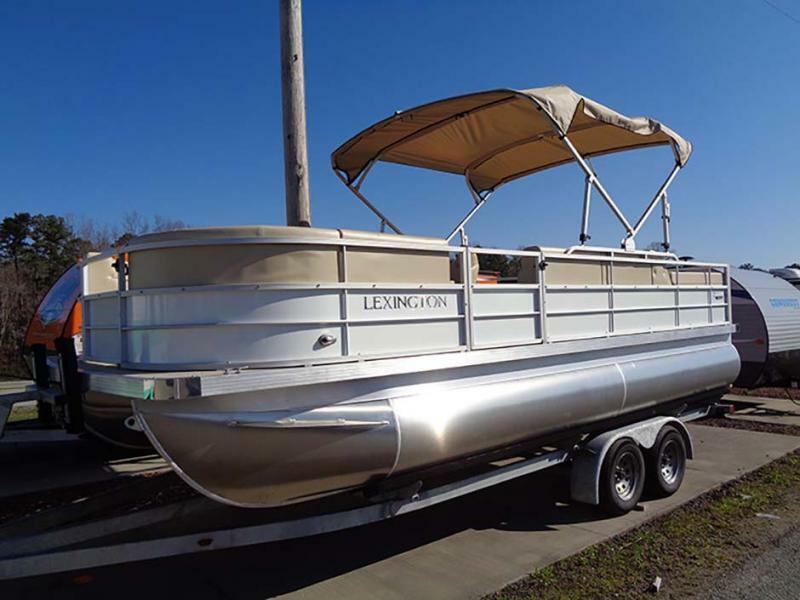 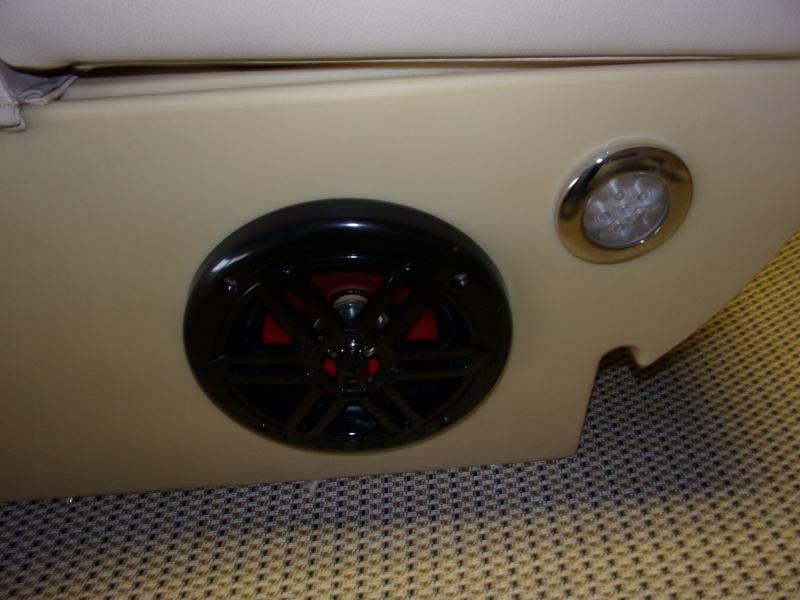 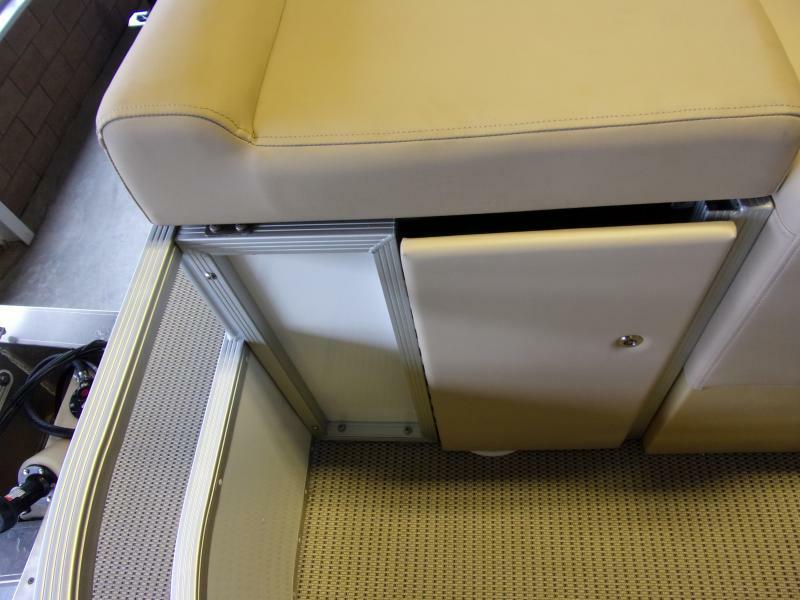 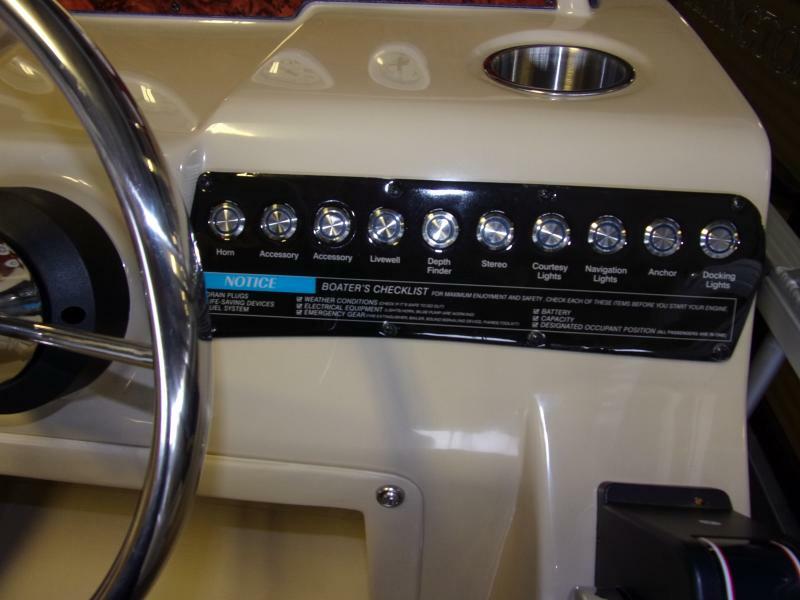 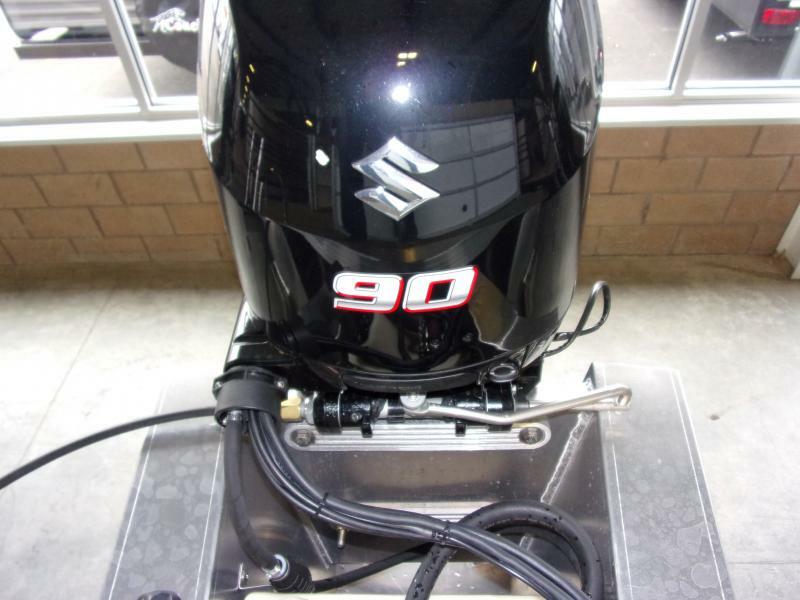 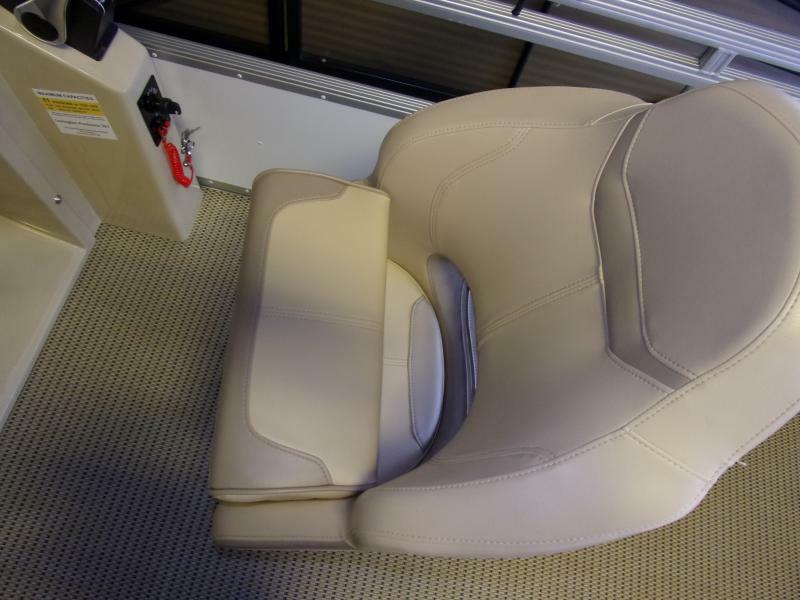 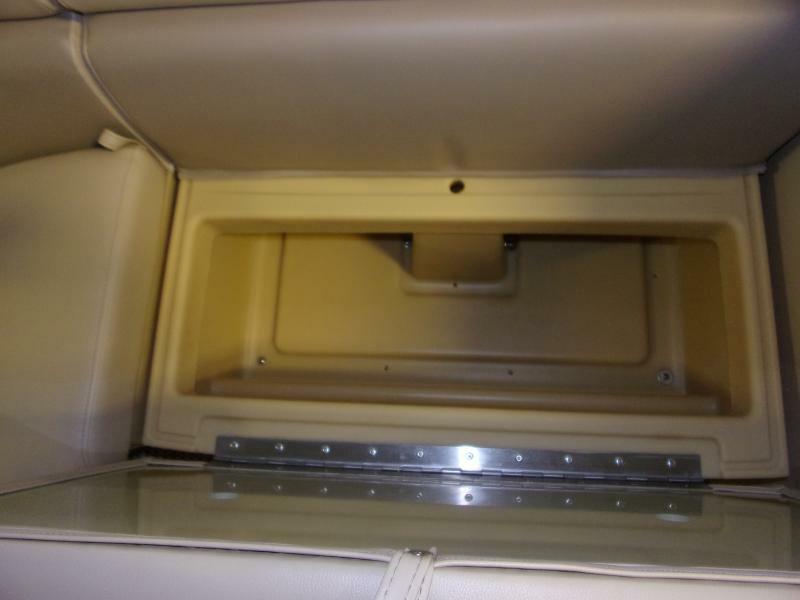 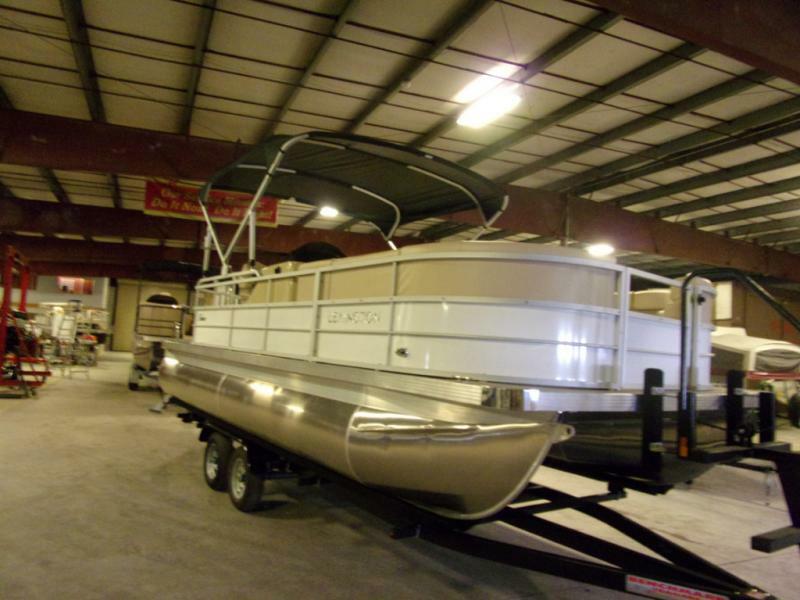 Features Include: 90HP Suzuki Motor, Executive Console, Tinted Windshield, USB Device Port, Pontoon Cover, Base Waterproof Bluetooth Stereo, Bow Deck Mount Entertainment Table and more!